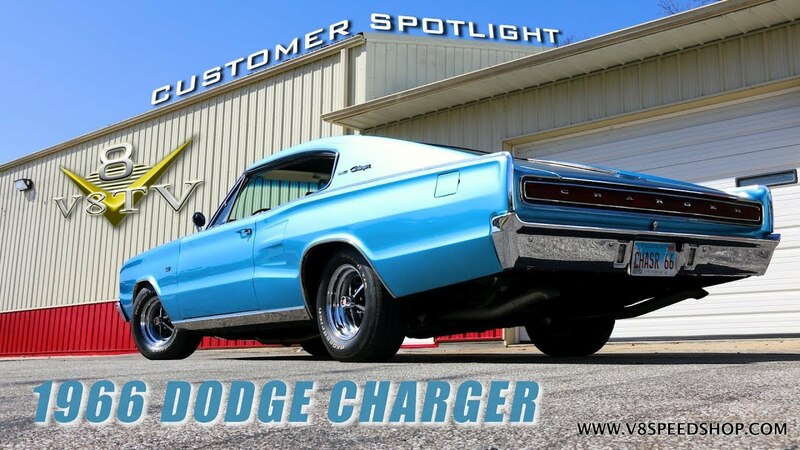 This clean medium blue 1966 Dodge Charger 383 arrived at the V8 Speed & Resto Shop in need of some valvetrain repair and general maintenance, so the team installed a COMP Cams roller cam, lifters, pushrods, and roller rocker arms to replace the broken original rocker arms. A Demon carburetor was installed for more throttle snap and better fuel atomization, and the crew refreshed the drum brakes on all four wheels. 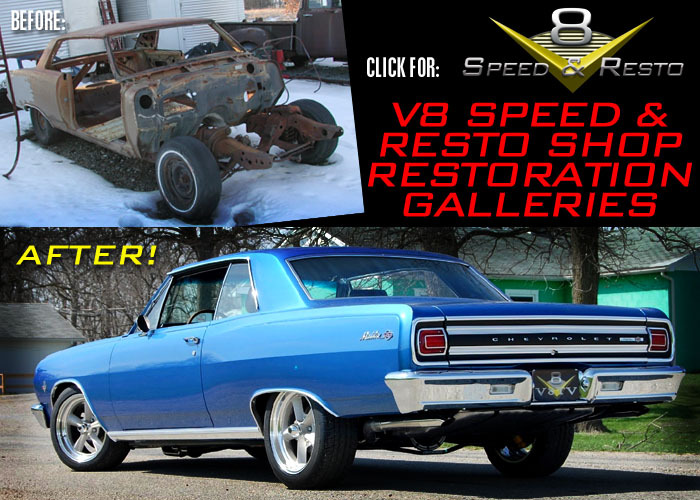 The V8 Speed and Resto Shop specializes in maintenance and repairs on Classics and Muscle Cars, as well as modifications and full restorations. 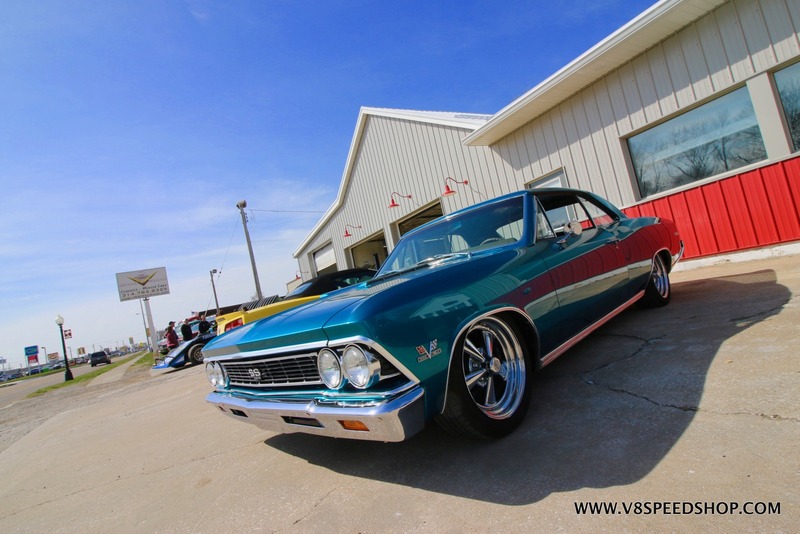 Contact the shop today at http://www.v8speedshop.com or 314.783.8325 to discuss your car’s needs! You can’t win without a great team, and we’re extremely grateful for the talents of these passionate people who bring their “A” game every day to help turn our customer’s visions into reality. 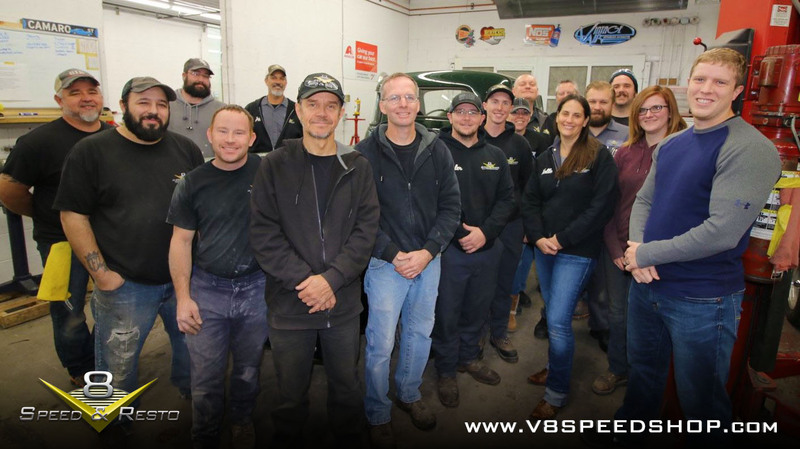 The V8 Speed & Resto Shop Crew is a group of world-class individuals who care about our customers personal attachment to the cars they build as much as the cars themselves. It’s no wonder we work on so many family heirlooms, like the 1951 Chevy pickup in the background of this photo, a truck that belonged to our customer’s grandfather and helps his memory live on after a complete restoration in our shop. Visitors to our shop can tell right away that the team is passionate about what they do, and that results in great work. We’re grateful for wonderful customers who entrust their prized classics to us, and for our exceptional crew who appreciates the significance of the opportunity to reconnect people with special times of their lives through things with wheels. Thank you! 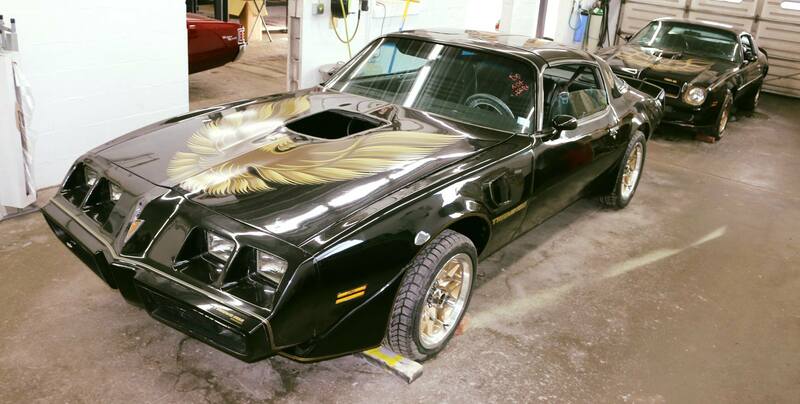 We're always happy to give tours of the V8 Speed & Resto Shop, either for individuals looking for a shop to do thier next car, or for educational groups, shop classes, car clubs, or people who like to see cool cars and learn more about the craftsmanship required to build them. 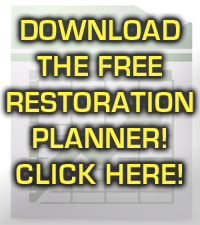 Contact the shop at the information below to arange your visit!